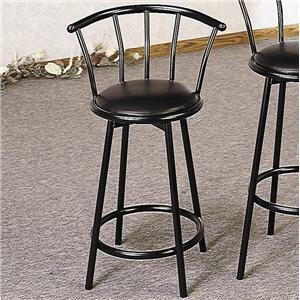 Perfect for a clubroom, this classic bar stool features a plush upholstered seat and a grid design accenting the backrest. 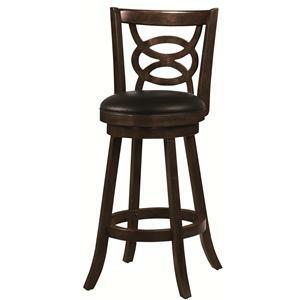 The stool has swivel seats and a full backrest. 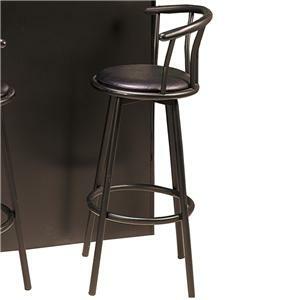 The timeless style of the stool makes it perfect for a basement bar area. 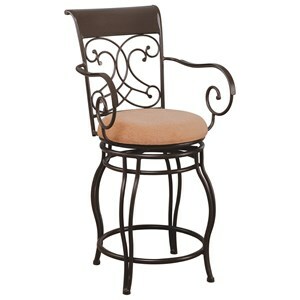 The Dining Chairs and Bar Stools Swivel Barstool with Upholstered Seat by Coaster from Nashco Furniture - Nashville. We proudly serve the Nashville, Franklin, Brentwood, Clarksville, Green Hills, Davidson County, Williamson County, Tennessee area. Product availability may vary. Contact us for the most current availability on this product. 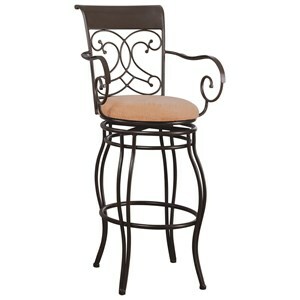 The Dining Chairs and Bar Stools collection is a great option if you are looking for Contemporary Contemporary Casual Casual furniture in the Nashville, Franklin, Brentwood, Clarksville, Green Hills, Davidson County, Williamson County, Tennessee area. 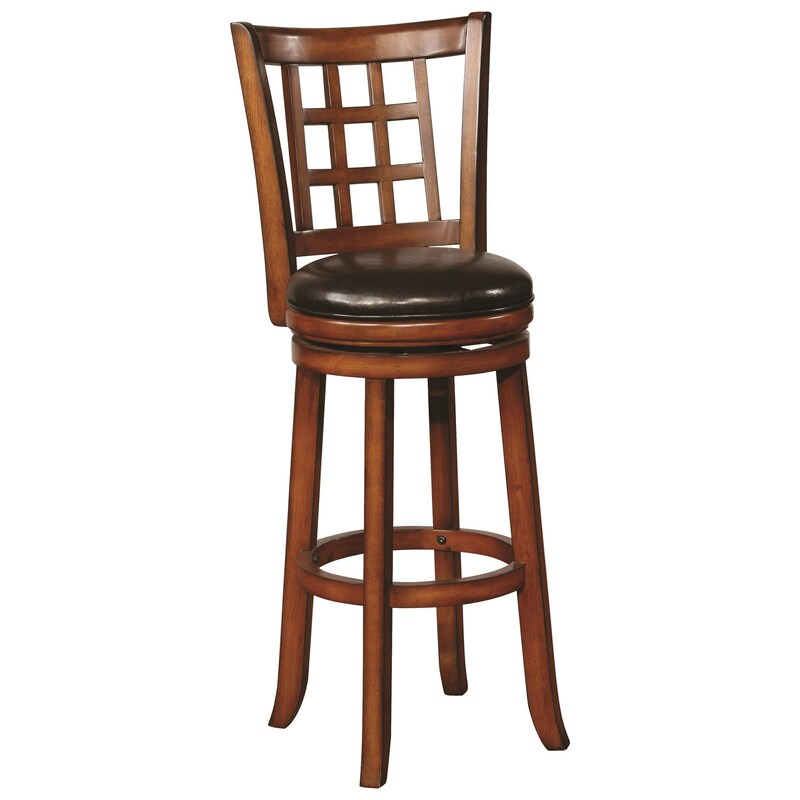 Browse other items in the Dining Chairs and Bar Stools collection from Nashco Furniture - Nashville in the Nashville, Franklin, Brentwood, Clarksville, Green Hills, Davidson County, Williamson County, Tennessee area.